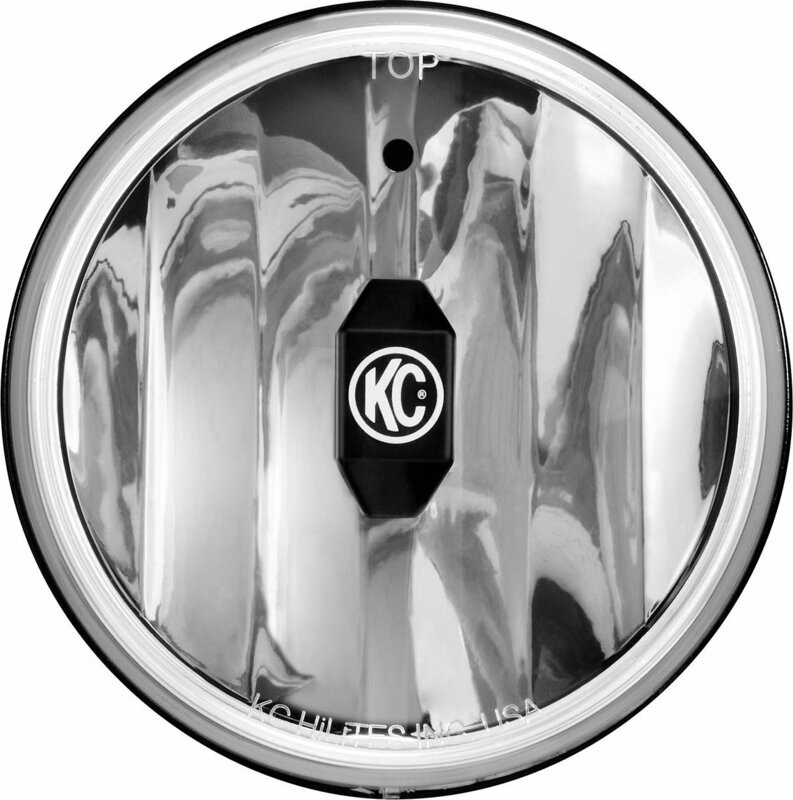 KC 6" 20W Gravity Insert Pair Pack System allows customers to upgrade existing Halogen Daylighter and Pro-Sport lights to LED lights. Customers can also use these Gravity LED Inserts for custom applications with a 6" diameter opening. 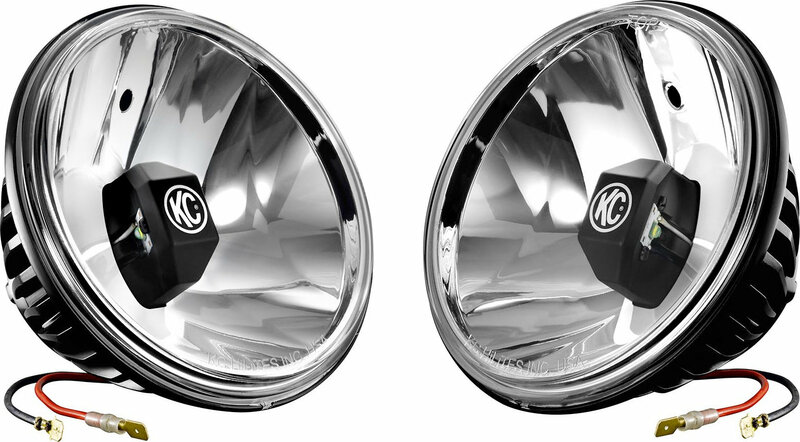 This is a complete Pair Pack System with (2) 6" 20W Gravity LED light Inserts. This is an LED conversion for Daylighter & Pro Sport Halogen Lights. 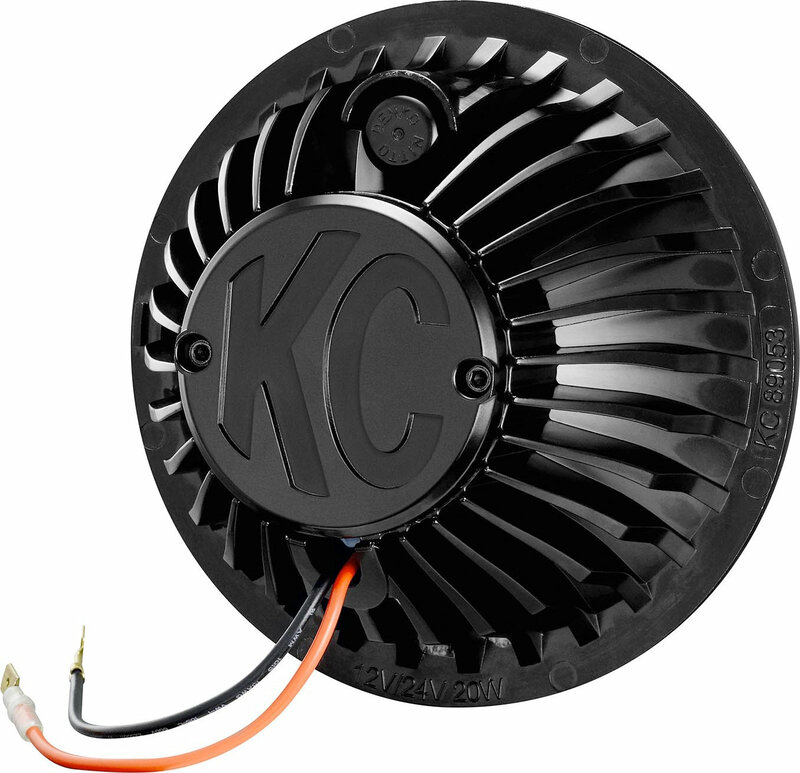 At the heart of the KC Gravity LED is KCs patented Gravity Reflective Diode (GRD). The GRD LED technology allows us to combine all the benefits of LEDs such as efficiency, solid state rigidity and digital fabric with the use optical reflectors. The combination of LEDs and optical reflectors maximizes light output while allowing precise beam pattern shaping. 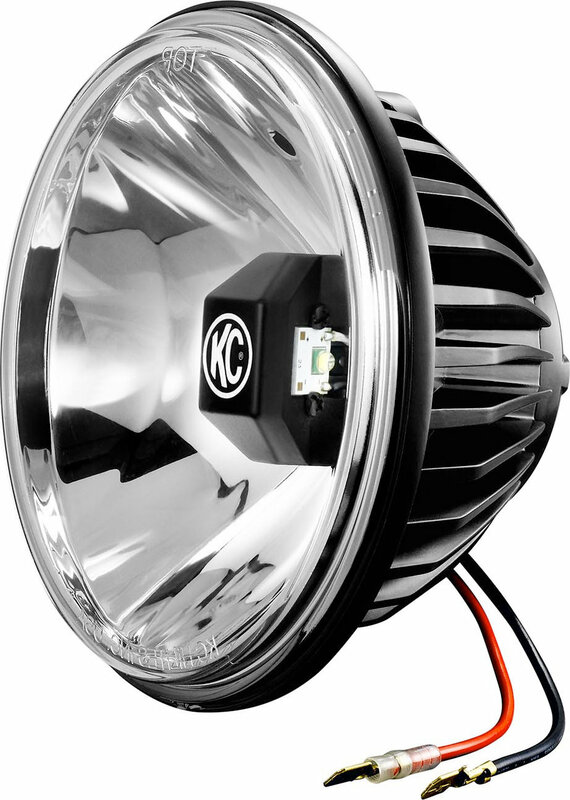 The KC Gravity LED is the brightest and most efficient performance off road LED light on the market.